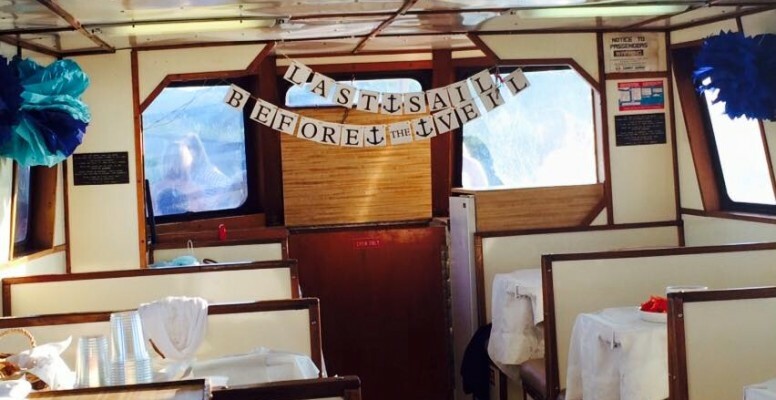 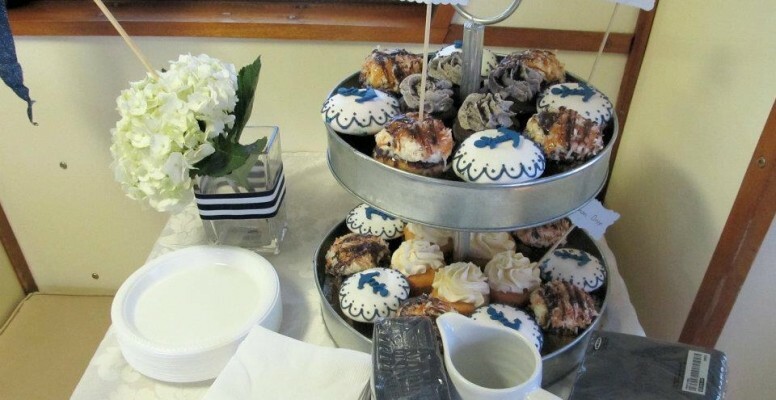 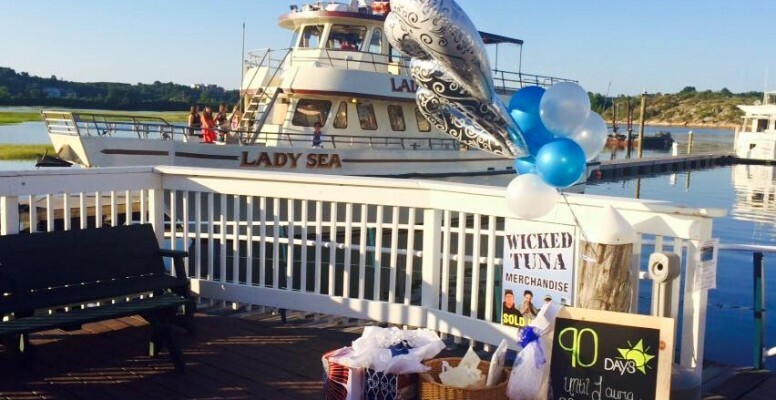 What better way to show how much you appreciate your loved ones or maybe your employees, than by booking an outing aboard the “Lady Sea”? 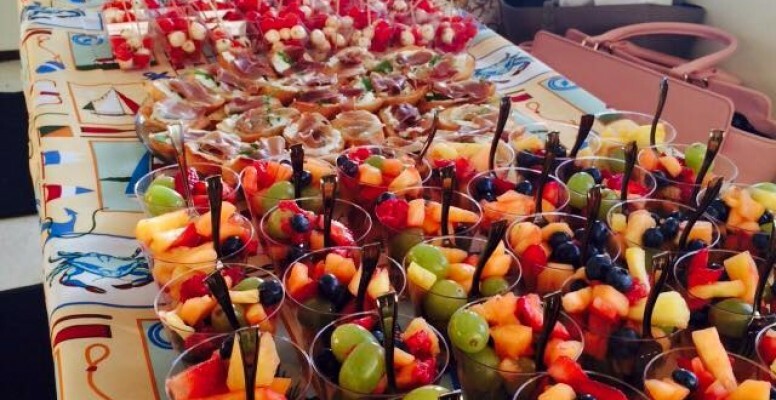 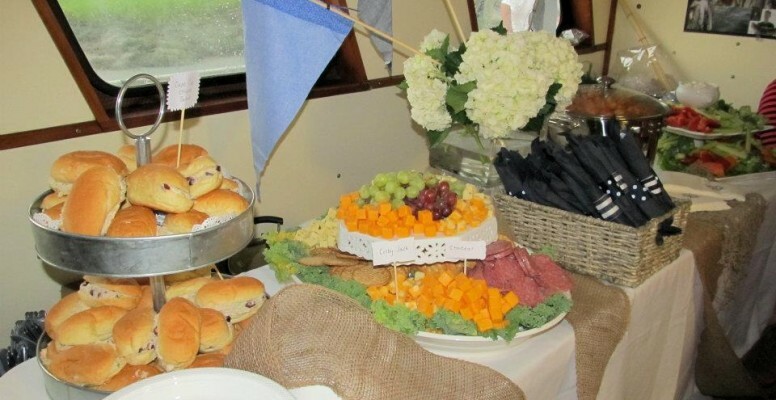 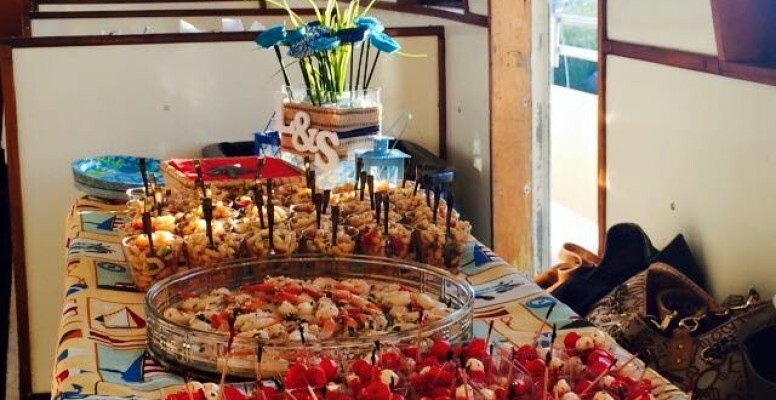 Whether it’s a company outing, a birthday party, bachelor party, or any other kind of special event, as a family owned and operated business, we at the Gloucester Fleet are here to answer all your questions and work out all the details, no matter how small. 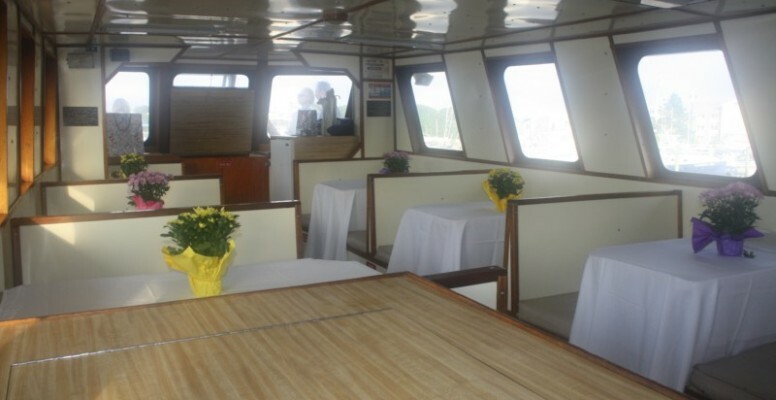 The following is a list of events you could book on board the Lady Sea.